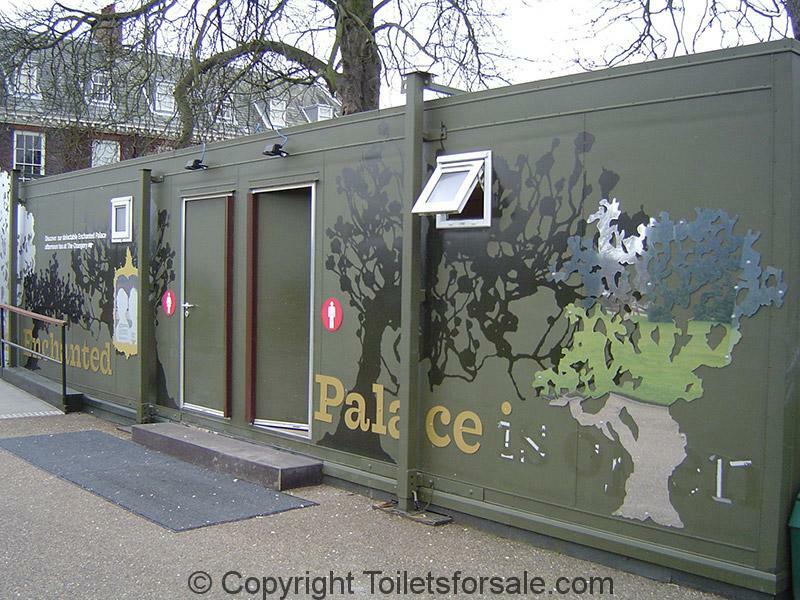 During 2012, Kensington Palace in London underwent a £12m refurbishment. 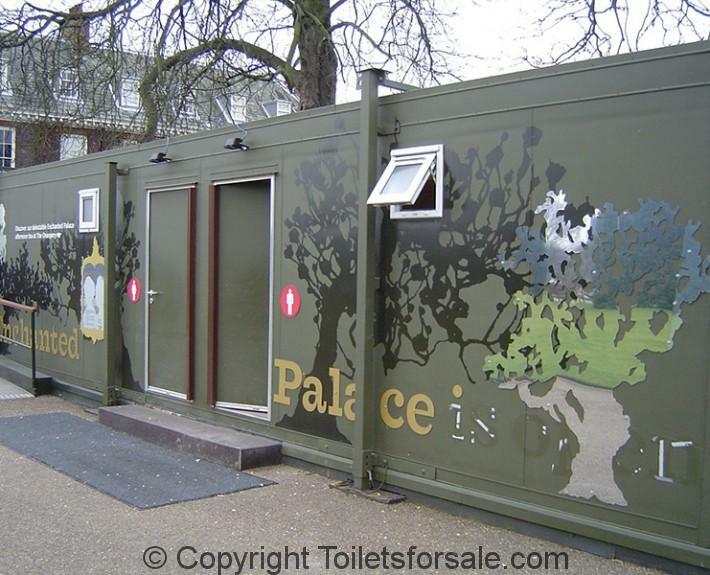 Obviously, with toilets being of paramount importance for visitors, a mobile toilet block was required to service both men and women. 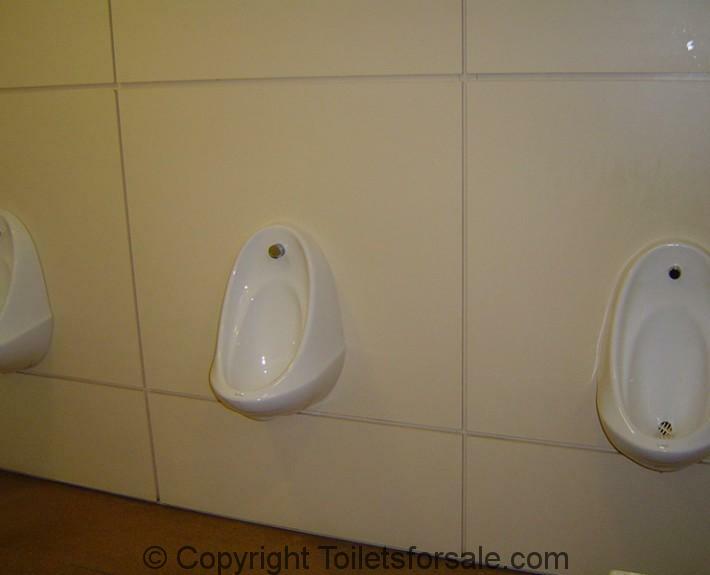 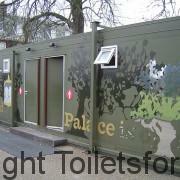 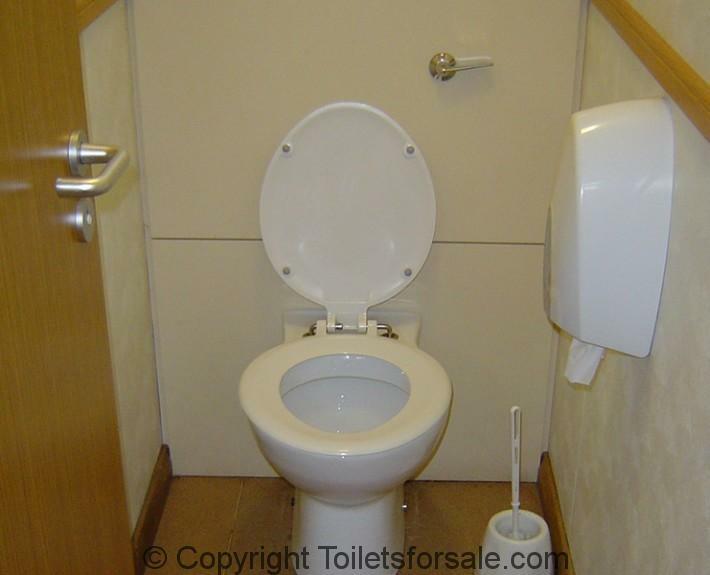 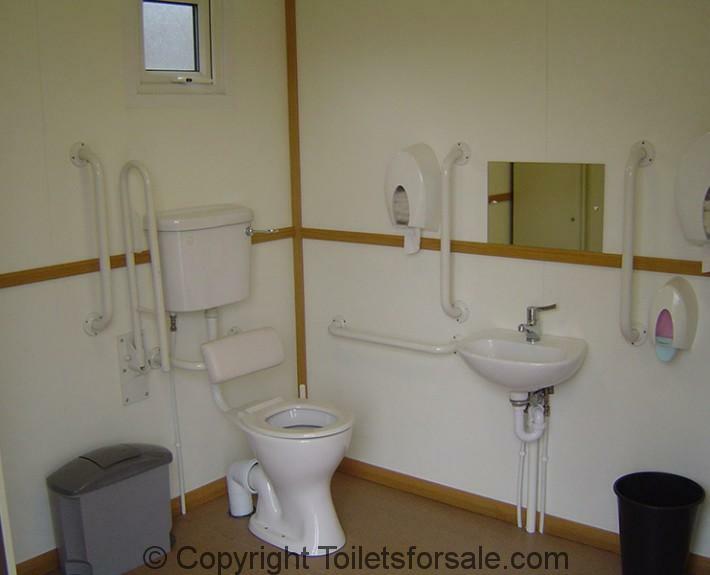 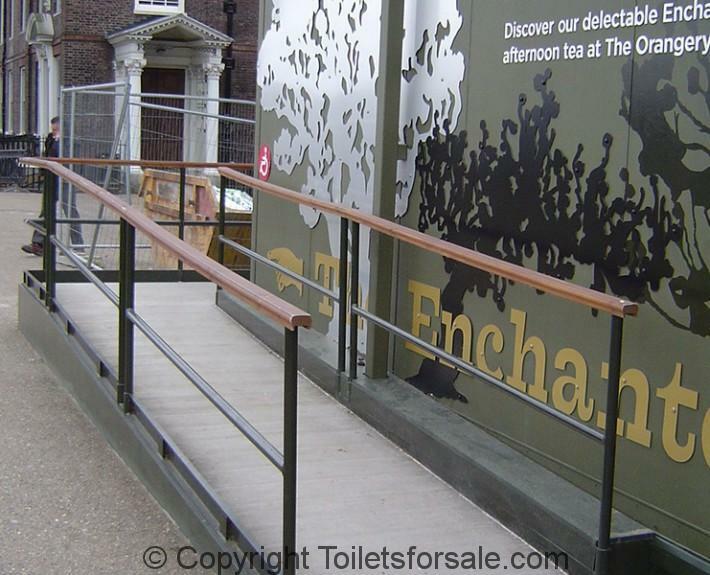 This luxury toilet block was designed and installed to incorporate a mens and womens toilet, as well as a disabled toilet facility including access ramps.